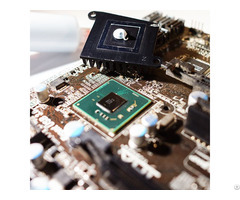 Thermal sealing compund is a good thermal solution for silicone-sensitive applications. 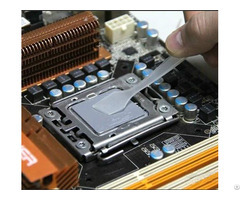 The material is supplied as a two-part component, curing at Medium temperatures. 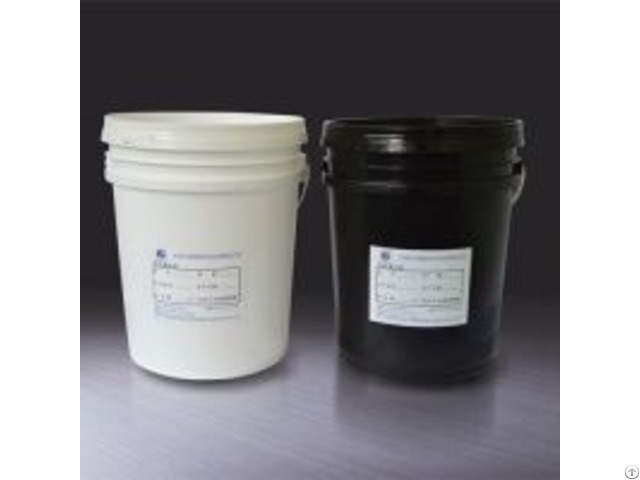 Business Description: Offering Thermal Interface Materials(thermal gap pad, Thermal Grease, Thermal gap filler, Silicone Thermal Tape, Silicone Gel, Non silicone thermal gap filler, silicone free thermal pad, non silicone grease, etc. 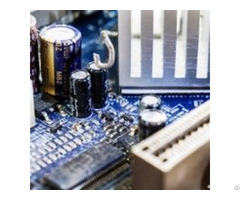 We are committed to becoming a leading enterprise in the field of thermal interface materials. No significant quality complaint for 18 consecutive years. At Goldlink, developing high quality Thermal Interface Materials and Thermal Solution for electronics industry is our first priority.